Family vacations are where memories are made, yet many Americans are finding it harder and harder to take one. Time out! Let’s take a look at vacations … by the numbers. The average American worker is entitled to 16 days of paid leave. But the length of the average vacation lasts just over four days! Only 25 percent of workers say they take all the time off that’s due them (Glassdoor Employee Satisfaction Survey). In fact, 15 percent of Americans report taking NO time off. And 61 percent of us admit to doing some work even while we’re ON vacation. As for how we compare to other countries . . .
And before you complain about YOUR time off, consider this: More than a quarter of the American work force gets NO vacation time. And this, from a new CBS News poll: When asked which summer month is best for taking a summer vacation, for Americans, the answer is . . . September. 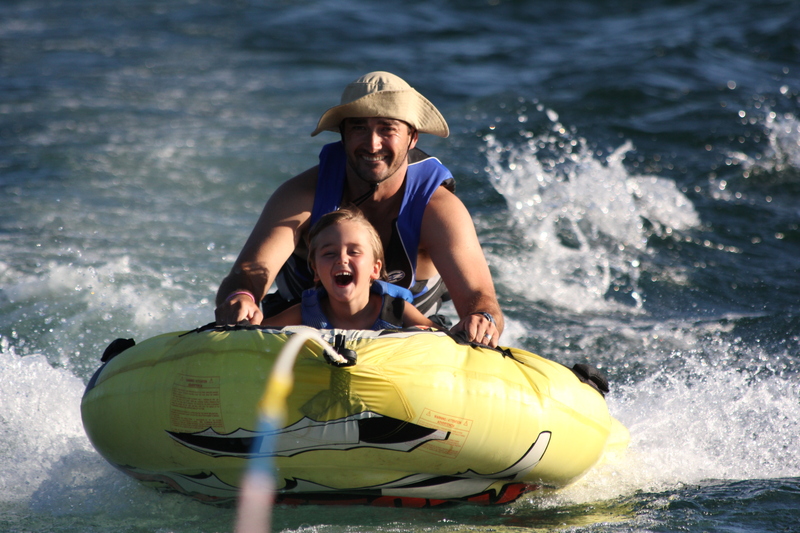 How to get more out of your Lake Almanor Vacation? Not enough time? Check out our new 3-Day Rental Program. Book early to reserve the home you want. Can’t book the one you want? Consider a September Vacation. Need to finance your vacation? We take credit cards. Want more to do? Consider a vacation around one of our area’s annual events.